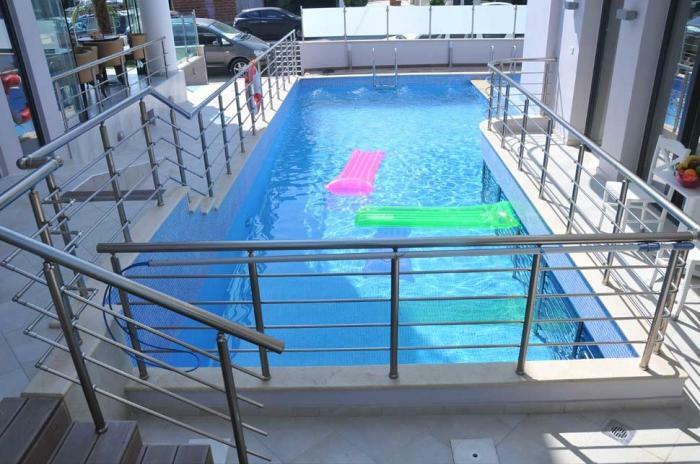 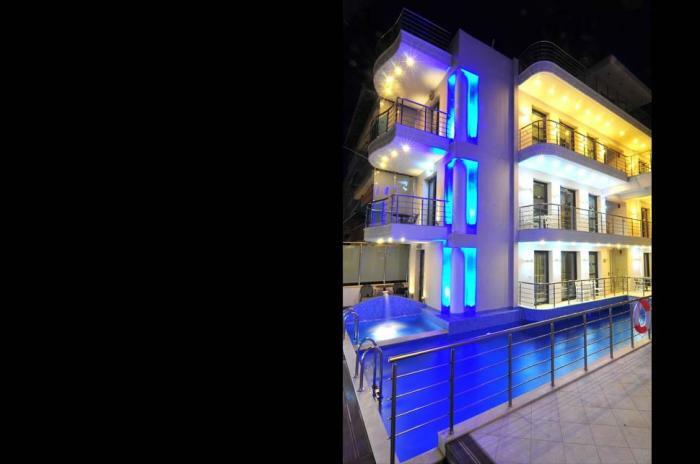 Situated 100 metres from the beach of Katerini in Paralia, the recently built Panorama Inn features an elegant, poolside bar and a hot tub. 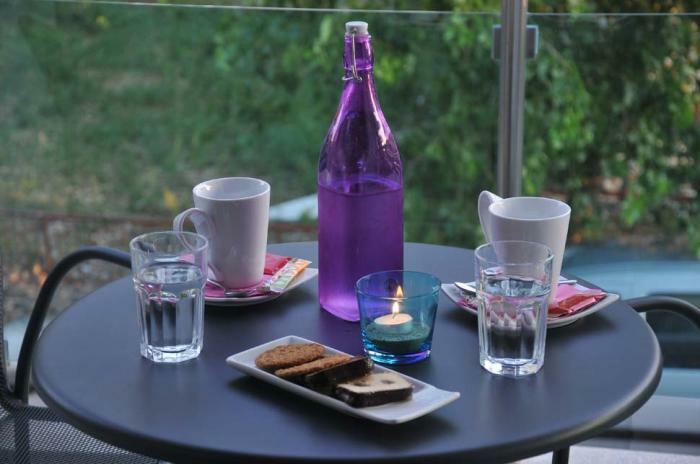 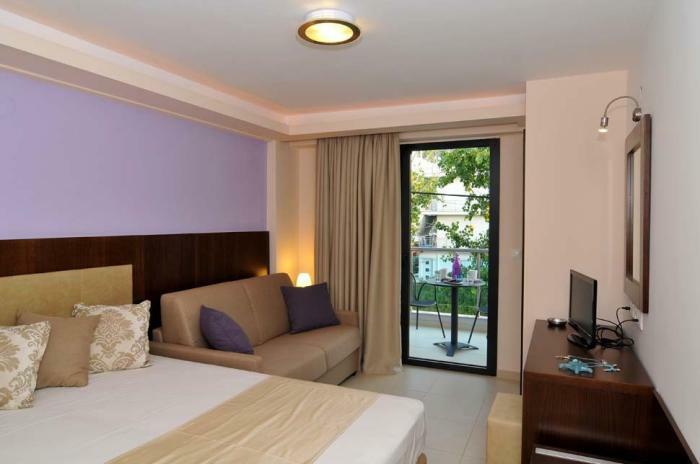 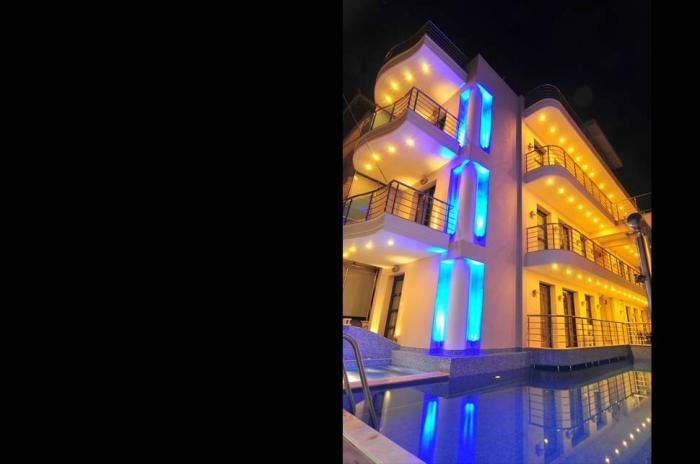 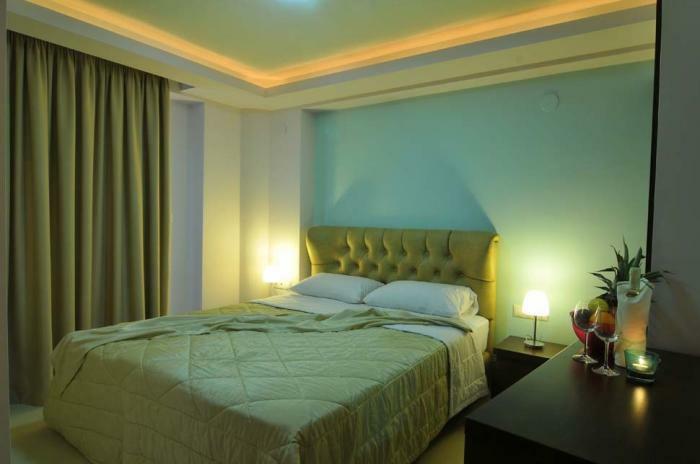 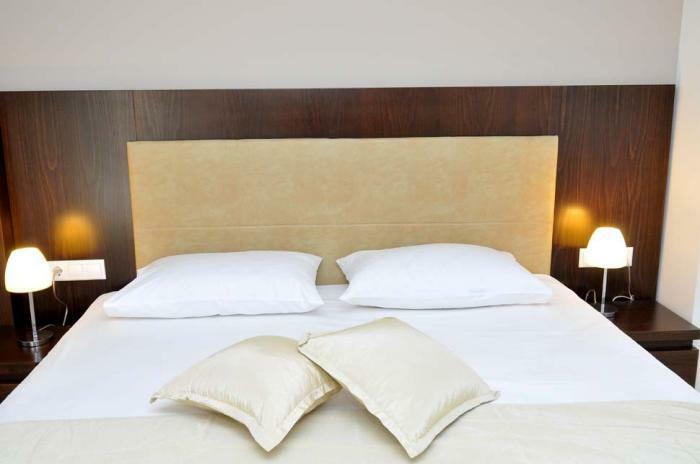 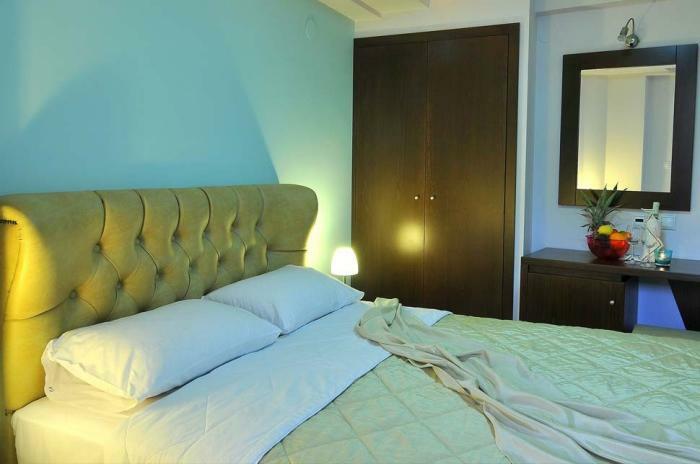 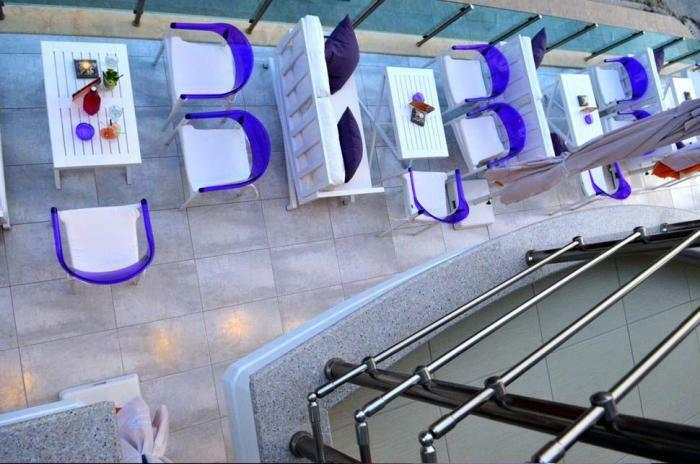 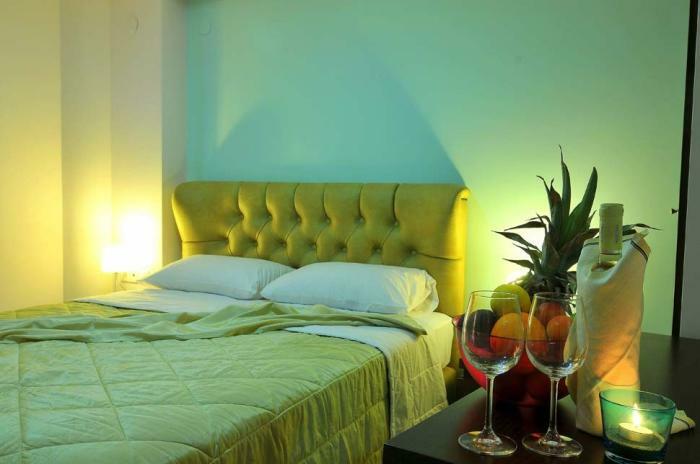 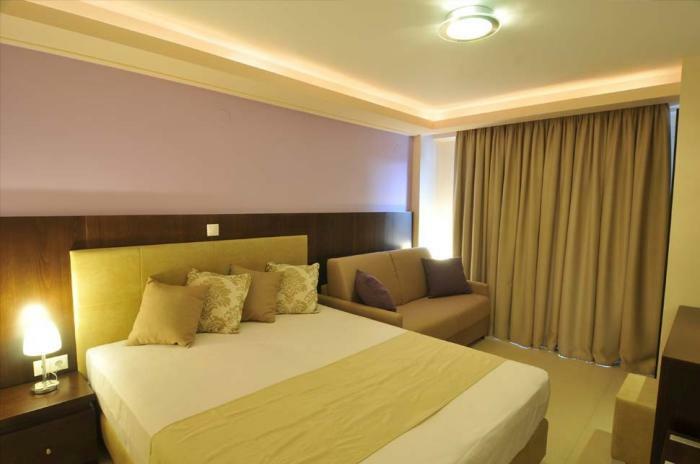 Rooms include free Wi-Fi and a private balcony overlooking the swimming pool or the sea. 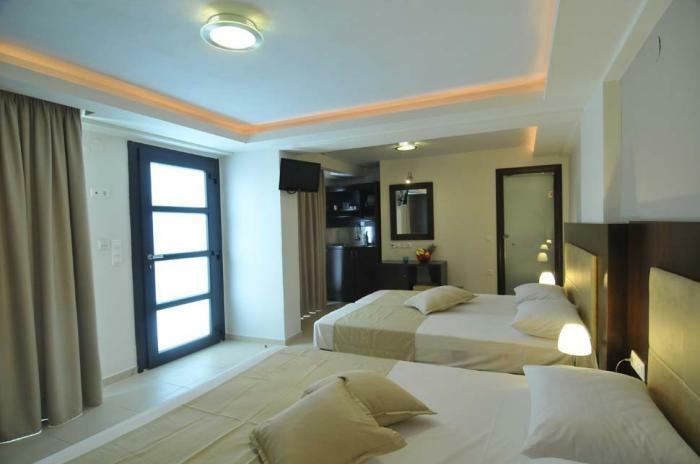 An LCD satellite TV and air conditioning are standard at the Panorama. 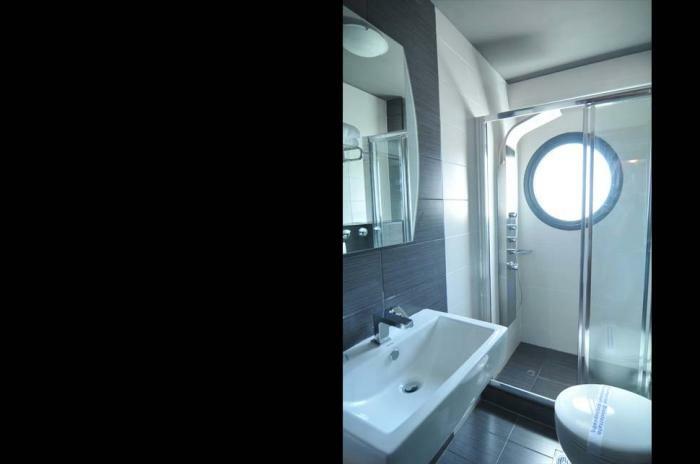 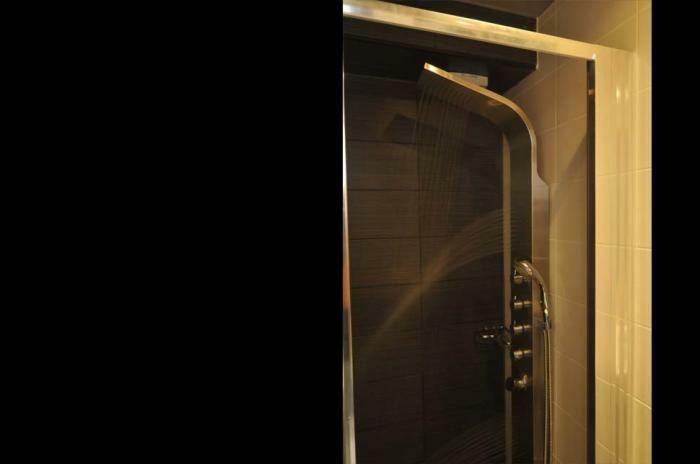 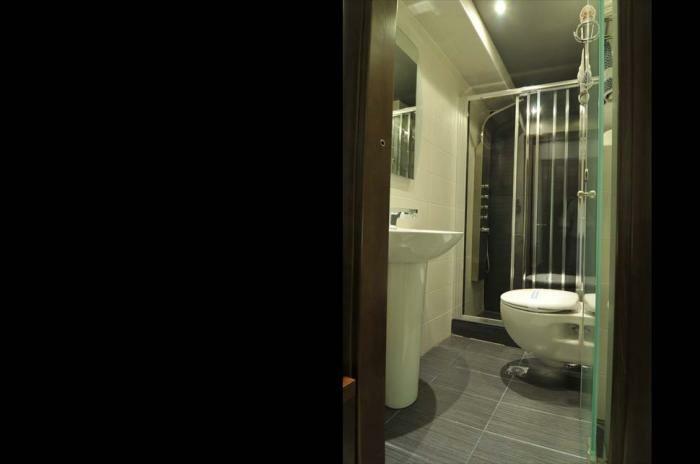 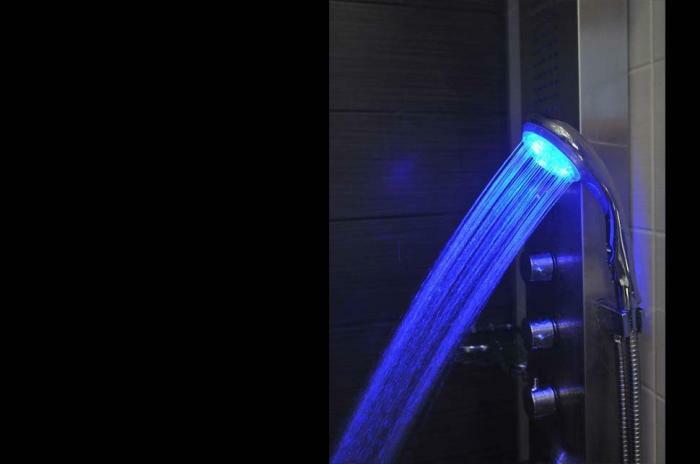 Each room has a modern bathroom with a hydromasssage shower cabin, toiletries and a hairdryer. 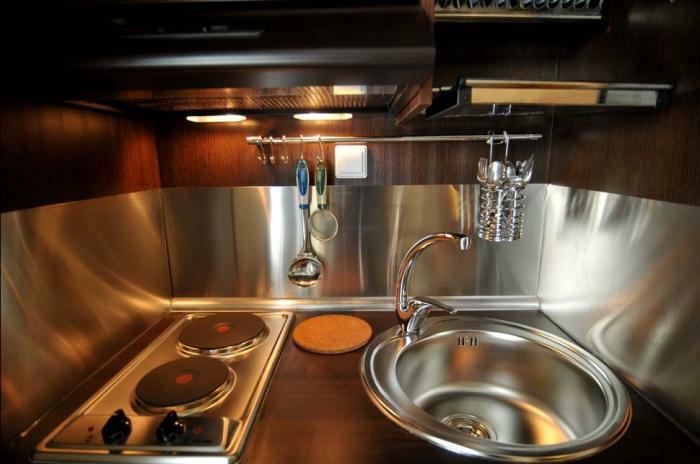 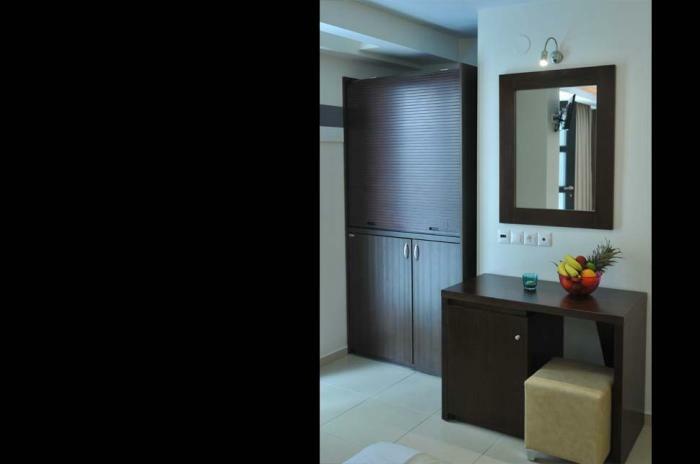 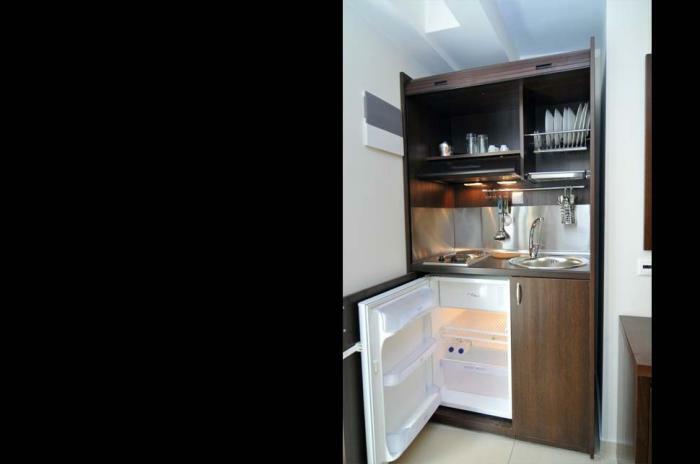 Some units include a kitchenette with cooking hobs and a minibar. 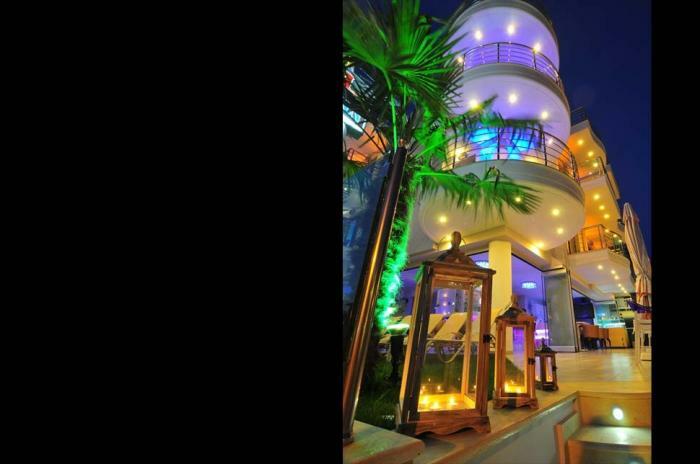 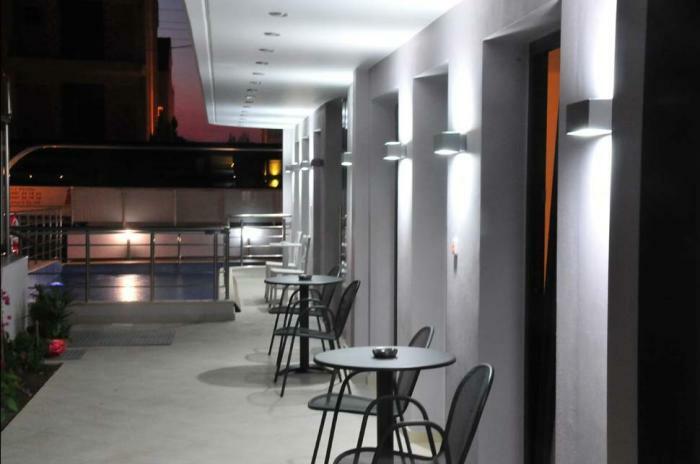 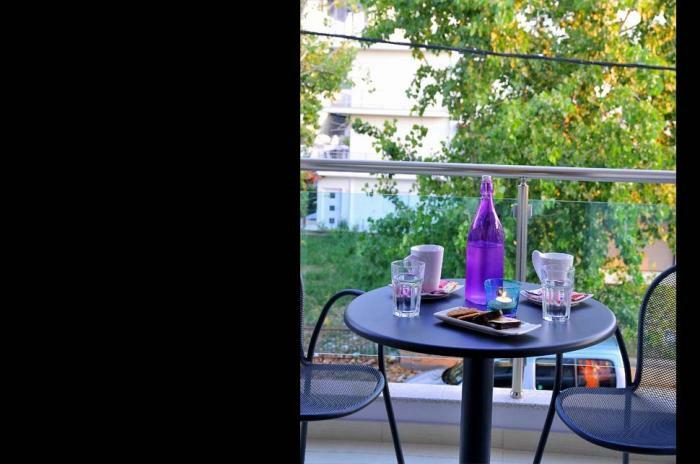 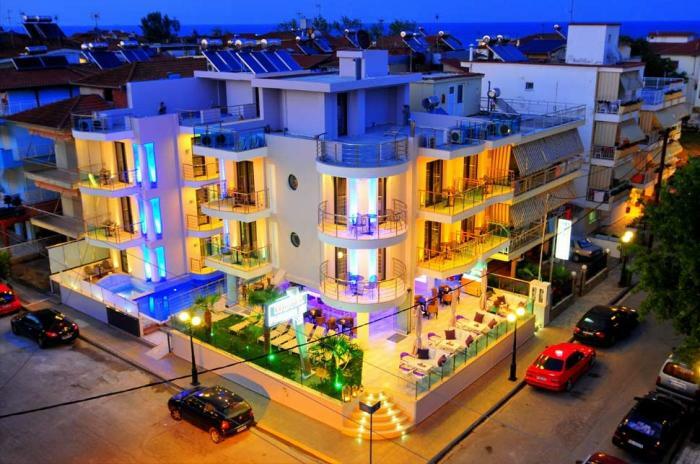 Paralia Katerinis has many restaurants, bars and shops within 50 metres from the hotel. 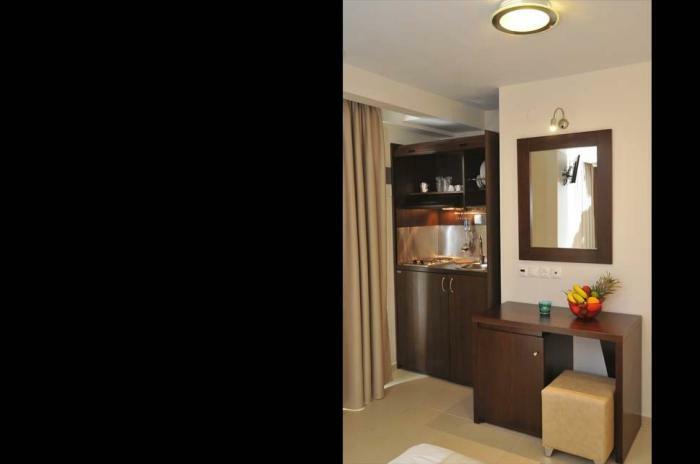 Tennis and basketball facilities are within 400 metres. 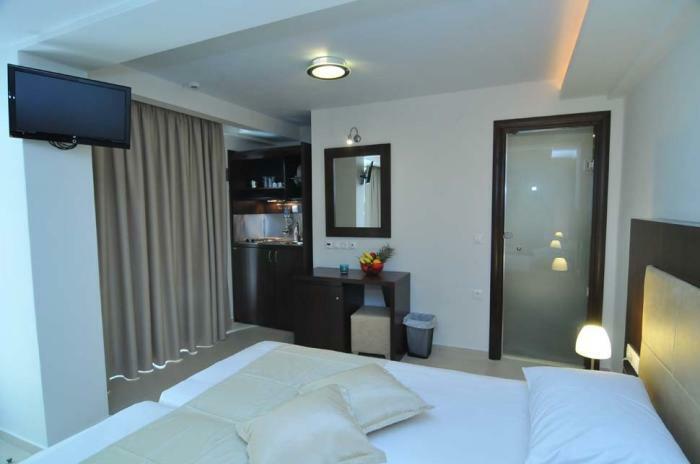 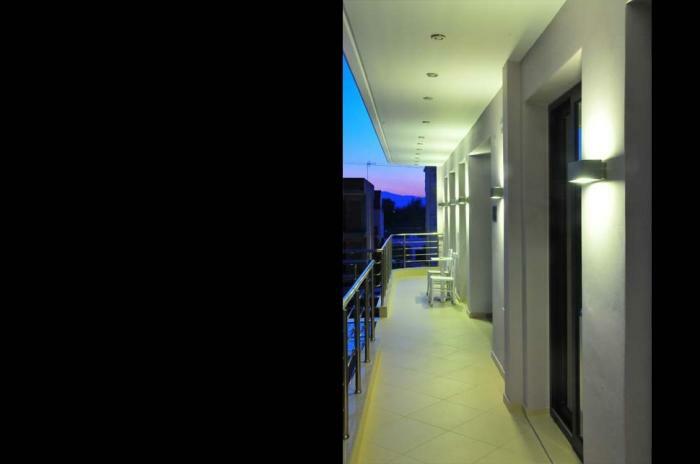 Staff at the 24-hour front desk can offer information on the town of Katerini 6 km away.